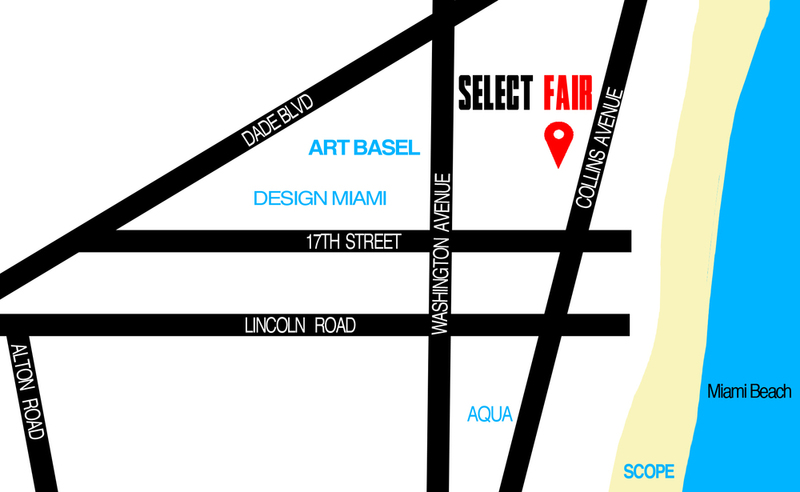 Now in its second year, SELECT FAIR will be returning to the famous Catalina Hotel, located just two blocks from Art Basel and Design Miami, on the highly popular Collins Avenue strip. SELECT will once again transform the entire hotel into a kinetic sculpture, featuring installations, murals, artist projects, and over 50 exhibition booths. The first 300 people to collect at select will receive a complimentary print by acclaimed contemporary artist, Young and Sick! Presented by Jay Z's Life and Times and his Google + Hang out Channel, SELECT's 2013 rooftop "Pre-Basel Bash" is going to be legendary! This kick off party will celebrate the fantastic mural by Greg Mike and the upcoming SELECT Fair. Miami Night Drive Radio will broadcast live from the rooftop while complimentary Dusko whiskey cocktails, and Red Bull are served. Location: The Dorset Hotel rooftop, right next door to SELECT Fair on Collins Avenue! Our VIP preview is the earliest opportunity for collectors to acquire before the general public. Visitors will get an up-close look at all of SELECT's exhibitors and the public installations by Swoon, Greg Mike, Meow Wolf, Melissa Maddonni Haims, and Urban Studio / FIT. Our VIP program includes guided tours by our VIP Coordinator Brady Dreasher. Complimentary cocktails provided by Deep Eddy Vodka and Vita Coco. Celebrate with SELECT as we toast to our 2013 exhibitors! 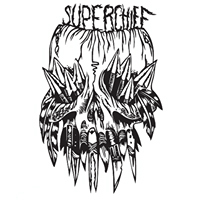 There will be a special performance by Artist David Gil in booth #129 that will be explosive. The night will be filled with DJ sets and Complimentary cocktails from Vita Coco and Deep Eddy Vodka. Following the Reception Join us at the Maxine Pool (next door) as we celebrate the installation created by Urban Studio / FIT.